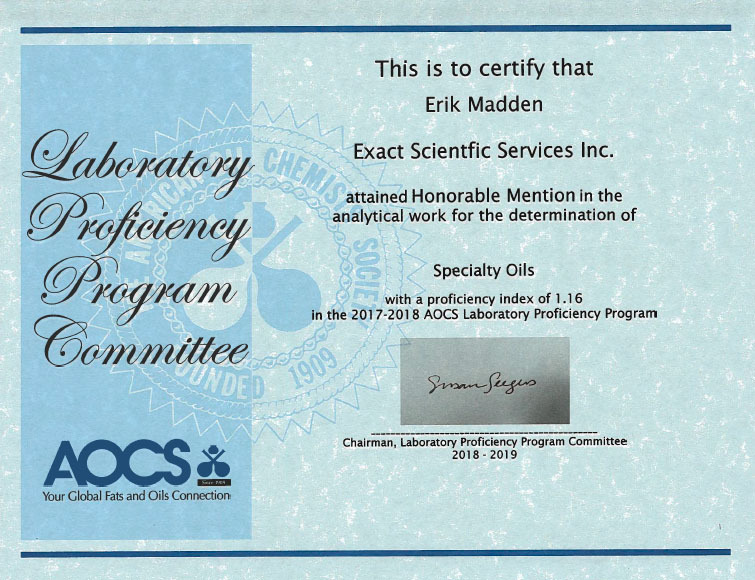 As a quality assurance or R&D professional, you expect fast, accurate, and client-focused results - with your needs and budget as the priority. 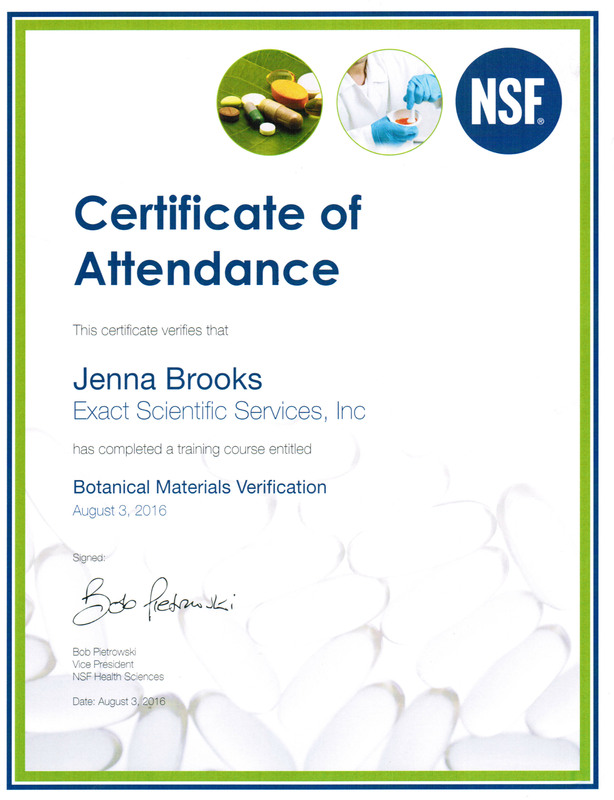 Whether for testing, analysis, interpretation of results, or troubleshooting, Exact Scientific provides a higher standard of laboratory testing for safe, compliant, and profitable products. You can always count on fast turnaround, after hours testing, 365 days/year availability, and results delivered in a timely manner. You can expect us to go beyond testing - we will troubleshoot, help you develop profitable products, and work on a highly personal basis to meet your unique needs and budgets. To experience Exact's higher standard of service, contact us here or call at 360-733-1205 for your quote, questions, or comments. 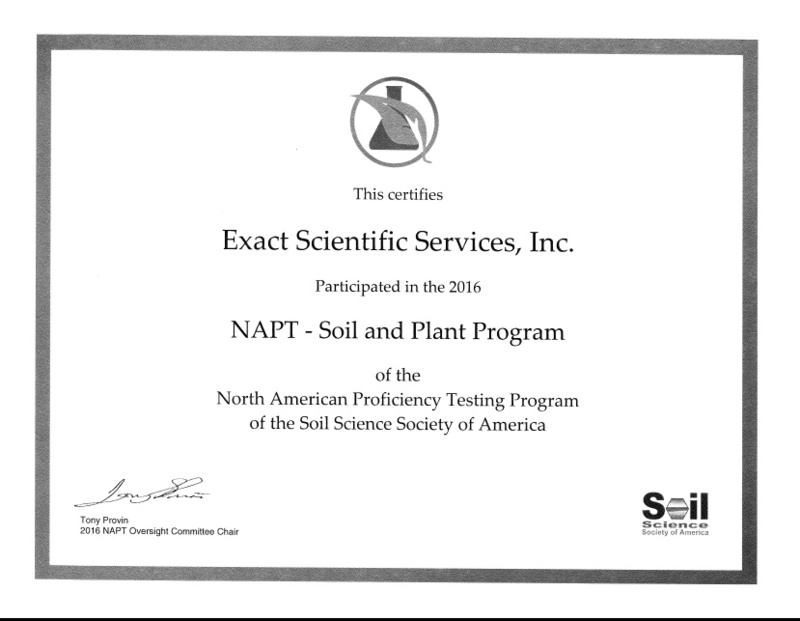 Cyclospora analysis is now available at Exact Scientific Services! 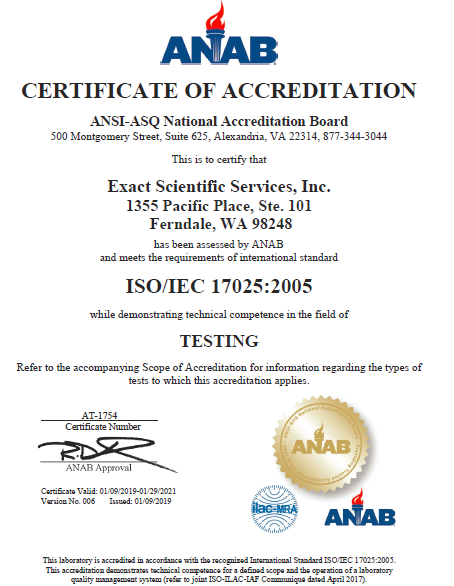 Learn more here about what it is and how we can help with your testing needs. Read our latest white paper in Food Safety Tech detailing our non-targeted method for whole sample next generation DNA sequencing. 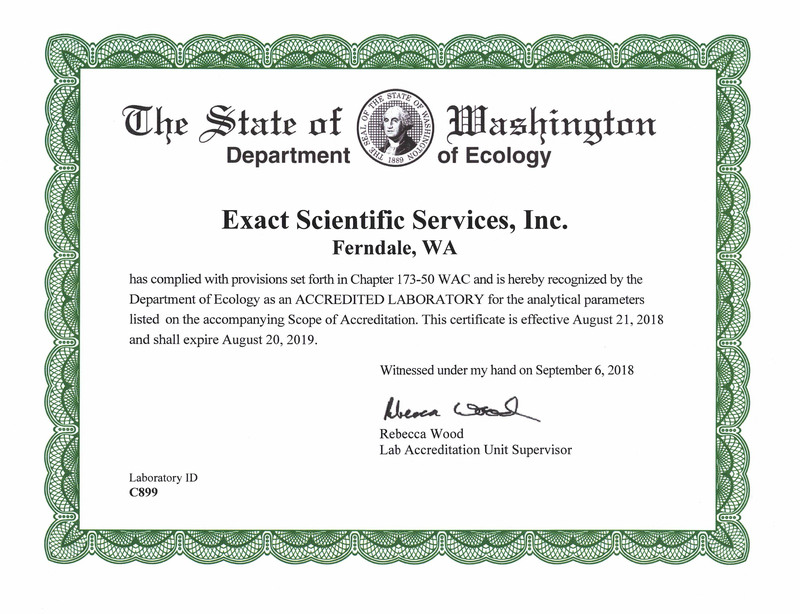 Exact Scientific Services partners with Whatcom Conservation District and Practical Informatics on DNA bacteria tracking research - Check out the Lynden Tribune November 14, 2018 article for more information! 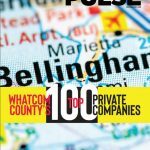 featured in the July/August 2018 issue of Business Pulse Magazine. 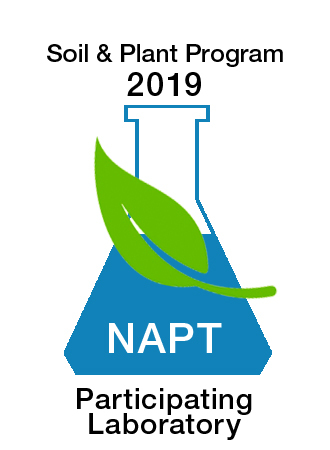 Please click on documents below to open PDF versions of our accreditations.